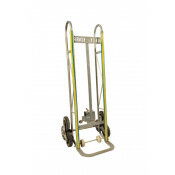 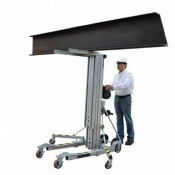 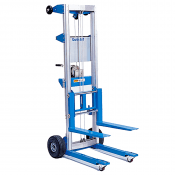 The Minifor is a portable, easy to use and lightweight electric hoist used for lifting and pulling applications. The hoist has two articulated rollers which clamp the wire rope under the effect of the load and a pre-clamping spring ensures when not under load the wire rope is held firmly by the pulley. 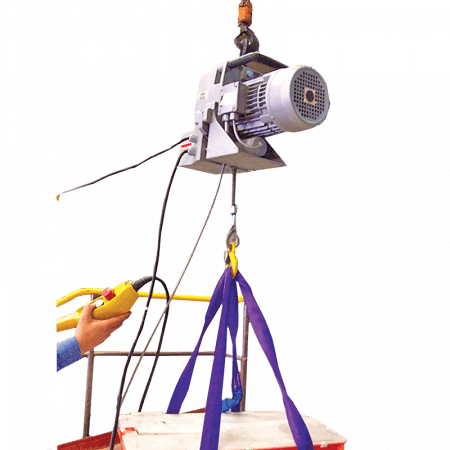 As the wire rope passes through the hoist, it can potentially have unlimited length of wire rope. Wire rope lengths available up to 100m in length.